For the first time since Todd Reesing was quarterback at Kansas, I saw a Kansas team whose talent wasn’t that far behind Kansas State. 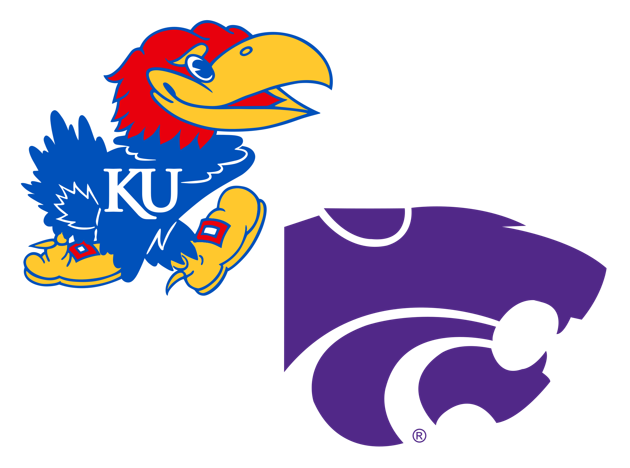 Unfortunately for Kansas, its lame duck coach is a little bit ahead of K-State’s lame duck coach. A week after being fired, David Beaty continued to make some baffling decisions. After an 18 play, 94 yard drive Beaty elected to kick a field goal on 4th and 2 rather than go for it. Why does he continue to play conservative? Maybe Kansas will open things up more as 36-point underdogs next week against Oklahoma. The talent gap has closed between these two teams. 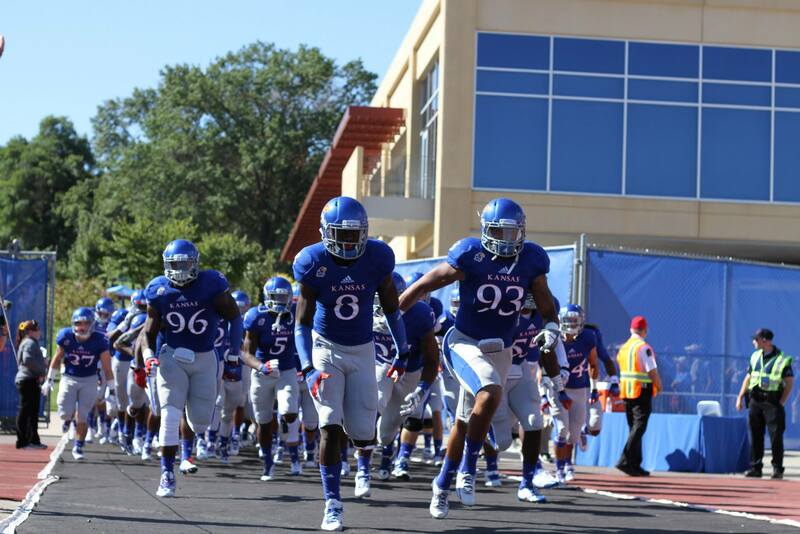 Saturday’s game did not have the feel that previous matchups in the David Beaty era had. While Kansas State has its own roster issues, it appeared on Saturday like the Wildcats didn’t possess a speed or athleticism advantage. 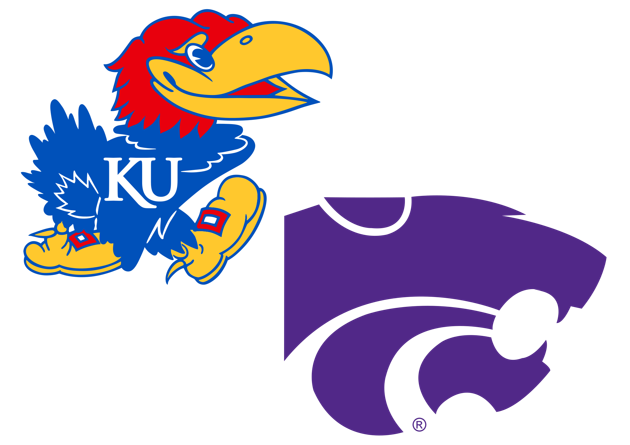 KU still lags behind a bit in the trenches, but the Jayhawks could’ve easily won this game. Hopefully, the next guy can overcome the K-State hump in 2019. After calling out senior receiver Steven Sims in my preview, he responded in a big way. He caught a 65-yard touchdown, where he showcased his hands and speed. Another senior receiver, Jeremiah Booker, also flashed on Saturday. It felt good watching seniors step up in their final Sunflower Showdown. I don’t want to beat a dead horse in regards to David Beaty’s performance on Saturday. His time at KU finishes in two weeks, so I’ve decided to focus on the fact that Saturday featured one of the worst holding calls I have ever witnessed. To make matters worse, tight end Mavin Saunders hid the flag from the referee compounding the issue. KU fans should feel slighted. It may be all for not, though. Peyton Bender’s mishandling of the football looked eerily similar to Beaty’s first game at Kansas. On the final play from scrimmage against South Dakota in 2015, Montell Cozart went to the line to spike the ball and preserve the clock. Instead, he fumbled the ball and KU lost. Too often during this decade of despair has KU lost a game on a fluky mistake. The coaching search continues. I expect a coach to be named before the Texas game the Friday after Thanksgiving. Until then, we can root on the Jayhawks in Norman. 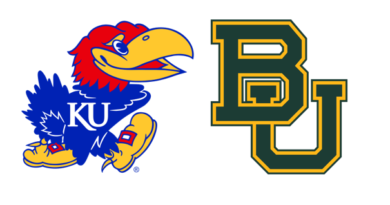 With Oklahoma needing style points, and help, to make the playoff I don’t envision them taking mercy on the Jayhawks. Here are some YouTube clips to tide you over as you refresh Twitter looking for coaching news (https://www.youtube.com/watch?v=JqBUSj30hH4).